Fresh produce in the kitchen island, chilled drinks in the exercise room, ice aplenty by the pool. Sub-Zero refrigeration is anywhere refrigeration. 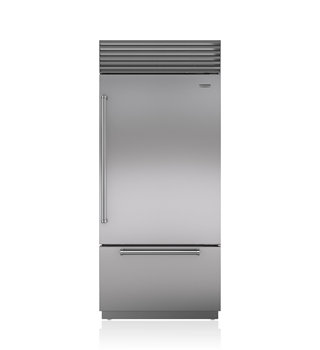 Whether you choose integrated drawers, beverage centers, undercounter refrigerators, or ice makers, our units fit seamlessly within the flow of your home and the way that you live. 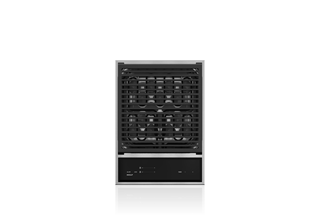 Sub-Zero undercounter refrigeration options abound, from wine and undercounter drawers to ice makers, beverage centers, and more. Lifestyles have changed. So has refrigeration. The secret is to place appliances where people use them—both inside the home and out. Stainless vs. custom panel-ready options. 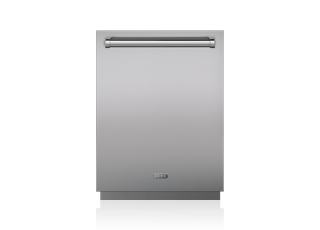 Select the sleek, clean stainless steel look or custom panels to match cabinetry.